This finca with Mediterranean atmosphere in picturesque location offers all the necessary infrastructure for horse keeping. Stables, paddock and plenty of nature for wonderful, undisturbed rides. The property disposes of a total of approx. 450 m² of living area, including a separately accessible guest house. The very spacious living area invites you to linger and offers a beautiful view of the nearby mountain monastery of Felanitx. There is a total of five bedrooms and four bathrooms and a guest toilet. Underfloor heating, air conditioning and a nice layout complete this special property. 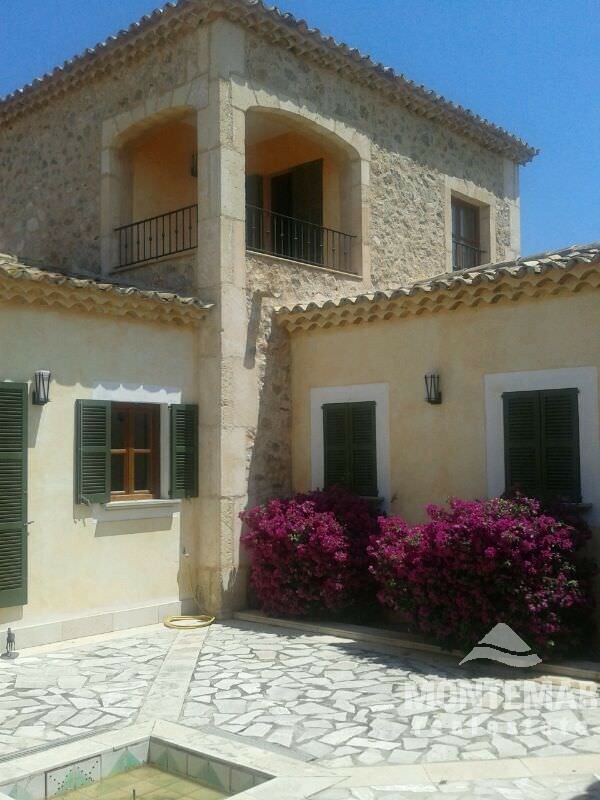 This finca is located on approximately 2 hectares of land in a very quiet location in the middle of the vineyards between Felanitx and Manacor. The two cities Felanitx and Manacor can be reached by car within a few minutes.